First, you’ll need to ascertain what service hasn’t started. 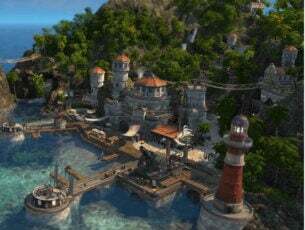 You can find further details by opening Event Viewer. This is how you can open ID 7000 logs in Event Viewer. Press the Cortana button on the Windows 10 taskbar, and enter the keyword ‘Event Viewer’ in the search box. 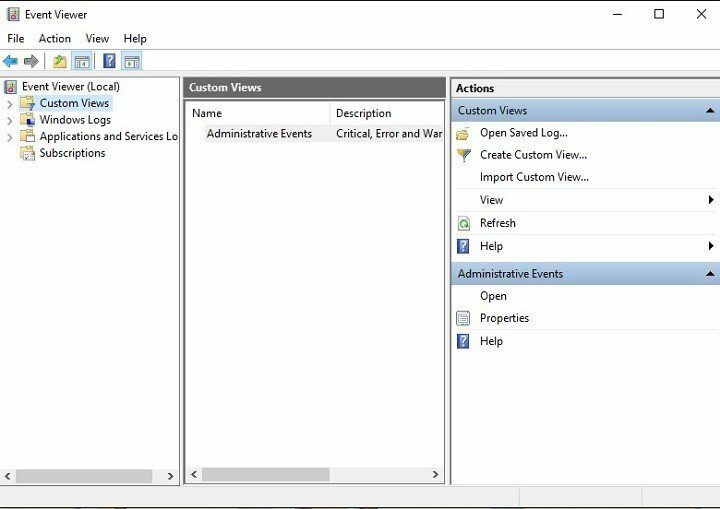 Select Event Viewer to open its window directly below. Click Windows Logs to expand a list of log categories. Select the System log to open a list of logs. Click the Event ID column header to organize the events numerically. Then click one of the event ID 7000 errors to open further details for it as in the snapshot directly below. The event ID 7000 log might state, “The ServiceName service failed to start due to the following error: The service did not start due to a logon failure.” However, the exact log details can vary slightly. Nevertheless, they will tell you that a specified service did not start. So note down the specified service. It might the case that the application service is not running. Thus, the service is switched off. You can restart a service as follows. Enter ‘Services in Cortana’s search box. Select to open the Services window shown directly below. Scroll to the service that didn’t start. Right-click the software service and select Properties from its context menu to open the window below. First, click the Startup type drop-down menu and select Automatic from there if the service is currently disabled. Press the Start button to restart the service. You might need to configure the service’s login so that it matches your user account. You can do that by opening the Services window again. 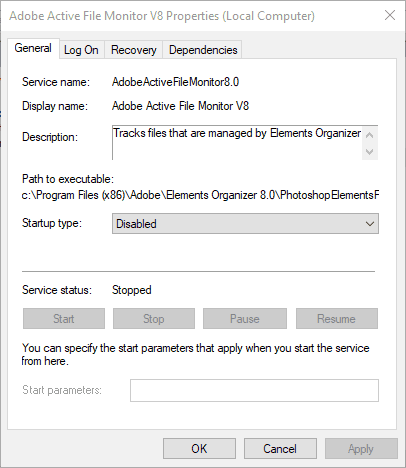 Right-click the service included in the event ID 7000 log. 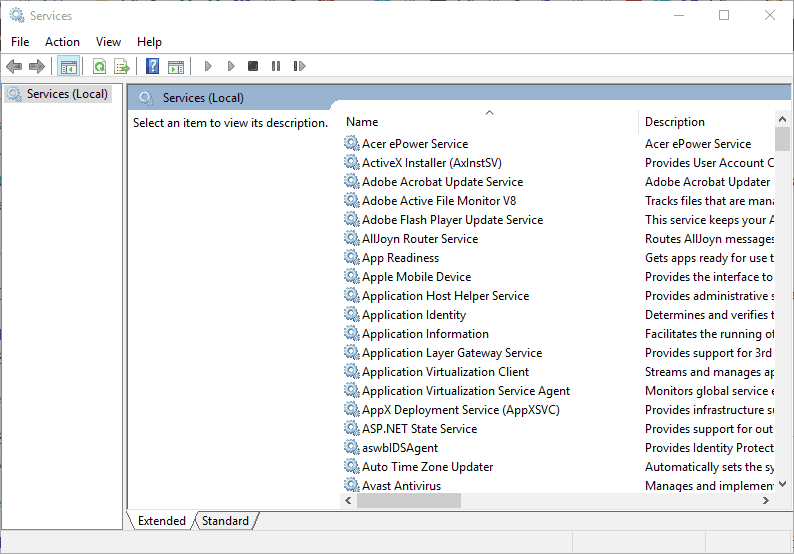 Select Properties to open the service properties window. Next, select the Log On tab in the shot directly below. Select the This account radio button option. Input your user account name in the first blank text box. Enter your user account password in the other text boxes. Press the Apply > OK buttons. Now restart your desktop or laptop. 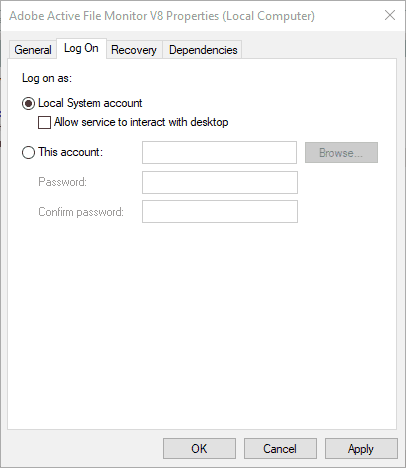 If the service is already configured with the This account setting selected, select the Local System account option on the Log on tab instead. Then click OK, right-click the service and select Restart. 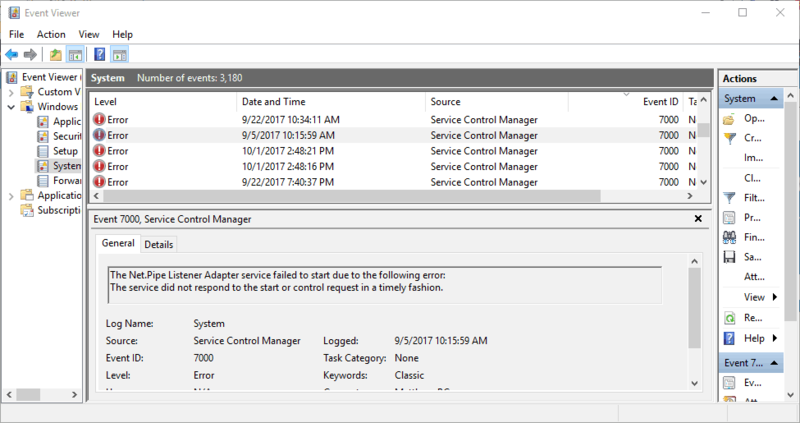 Adjusting the service logon user rights with Group Policy Editor is another potential fix for the event ID 7000 logon issue. 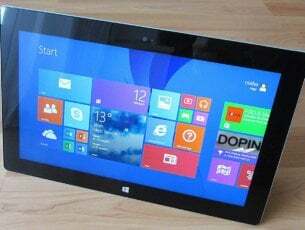 Note that you can only open the GPE in the Windows 10 Professional and Enterprise editions. This is how you can reconfigure the user rights with Group Policy Editor. First, log in to an administrator account. Press the Win + Q hotkey to open Cortana. Enter ‘gpedit.msc’ in the search box, and select to open the Group Policy Editor. Then you’ll need to expand these categories on the Group Policy Editor window: Local Computer Settings > Computer Configuration > Windows Settings > Security Settings > Local Policies > User Rights Assignment. Next, right-click Log on as service on the right of the Group Policy Editor window. Then you can click Add User to add a new user to the policy. Click OK a couple of times to close the GPE. That’s how you can fix the event ID 7000 logon error to kick-start some software services. 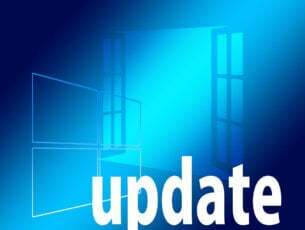 Registry scans and Windows updates might also help resolve the issue. Note that the above resolutions might also fix ID 7013 logon errors.